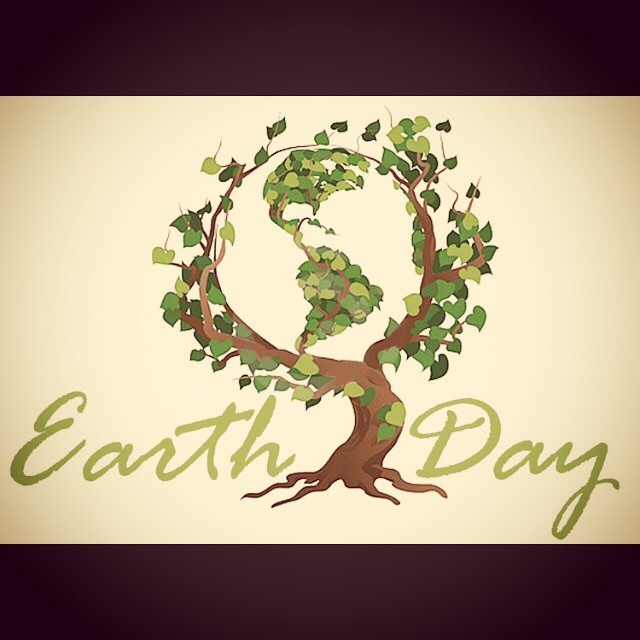 Welcome to Earth Day, God’s Child! Looks like a fantastic start to do our part. Wake up. Feel the earth. Go. -He uses the bonds of believer to believer to heal the heart. As the day of the cross, even as the earth quakes and the darkness comes, the love of our Creator hangs in the dust here – His holiness even more present in the atoms that hang in the air. Space, distance, time – His love is indestructible. His love is here.